Find out a little more about MM Graphics and what we can do. Carrying the sponsor brands and increasing their exposure in some of the most high action adrenaline filled sports in the world. 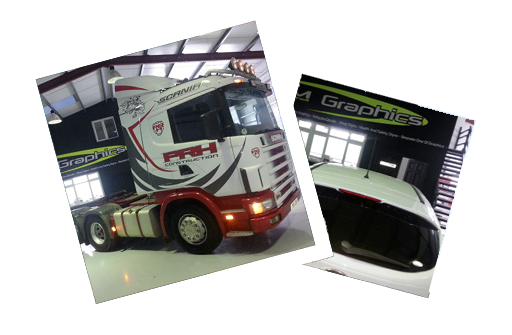 The Do's and Don'ts of preparing a vehicle or space for graphics installation. Help us make the process as fast and effortless as possible by following these easy preparation and maintenance guidelines.